A new law in Nevada will allow pari-mutuel wagering on the World Series of Poker, esports competitions and other nontraditional sporting events. The bill, SB 240, was signed into law by Nevada Gov. Brian Sandoval on Saturday after being unanimously approved by the Nevada Senate and Assembly. The law will be effective starting July 1. 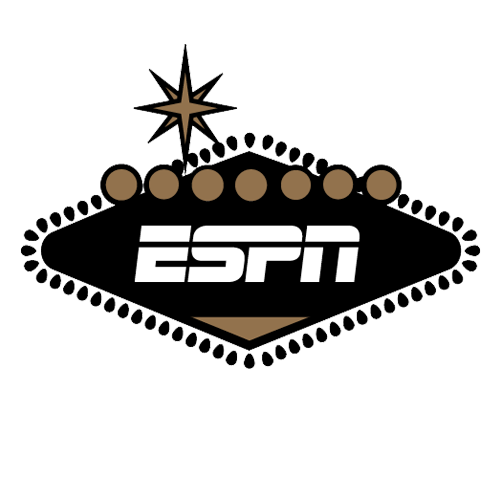 "By adding 'other events', we are able to capture events like esports and the World Series of Poker," sponsoring Sen. Becky Harris of District 9 told ESPN. "This allows for Nevada operators to use a pari-mutuel system of wagering. This allows for operators to offer bets they might not otherwise make." The bill was proposed to amend the 464th chapter of Nevada Statutes, which covers pari-mutuel betting. Prior to its approval, traditional sportsbook-style betting had been allowed on other events. The law will now open new lines for other competitions not classified under the traditional Nevada sporting events and dog racing law. The difference between the two styles of betting is that pari-mutuel wagering allows gamblers to bet against one another, rather than against a bookmaker, therefore removing tax and the house take. The pari-mutuel matchmaker takes a percentage, with the remainder being divided among the winning bettors. The news comes after successful sportsbook-style betting in many other events. Sportsbooks first opened betting for the final hand of the World Series of Poker in 2011. The Nevada Gaming Control Board has also approved sportsbook betting in 2016 for esports competitions Intel Extreme Masters Oakland and later DreamHack Masters Las Vegas in 2017.